Last week, Urban Float founder Joe Beaudry and CEO Scott Swerland sat down with Marty McDermott, host of Franchise interviews to discuss our unique and exciting franchise opportunity! 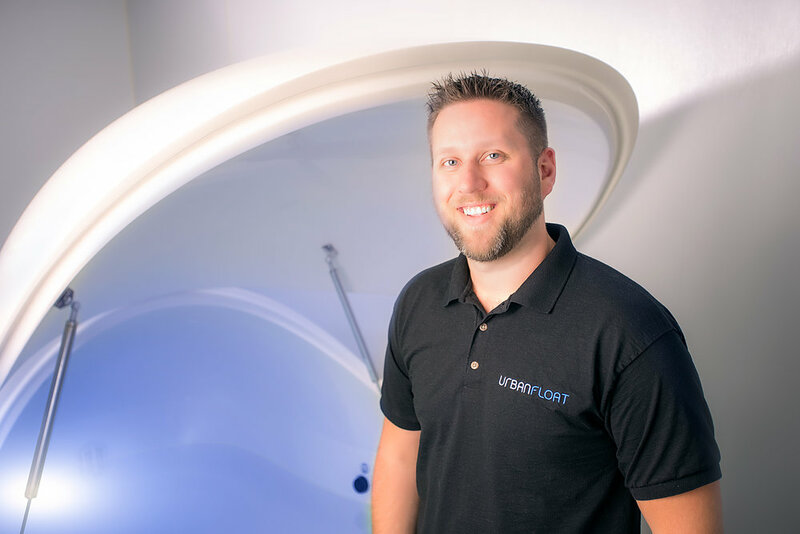 Urban Float provides our customers with access to floatation therapy in a high-end setting that focuses on delivering the best customer experience in the floatation therapy industry! By offering an industry disrupting membership option to our customers, patrons of Urban Float enjoy the flexibility of floating whenever best fits their schedule, and gain benefits ranging from increased focus and concentration to relief from chronic pain. At the beginning of the interview, Joe describes how he came across floating and what planted the initial seeds of what would eventually become Urban Float. Coming from a fast-paced, high-stress job, Joe was looking for anything that could help him keep performing at peak condition and give him a competitive edge in the face paced world of business. Back then, floating was even less prevalent than it is today, and Joe ended up floating for the first time in a tank that was owned by a floating enthusiast. After that float, the rest is history.